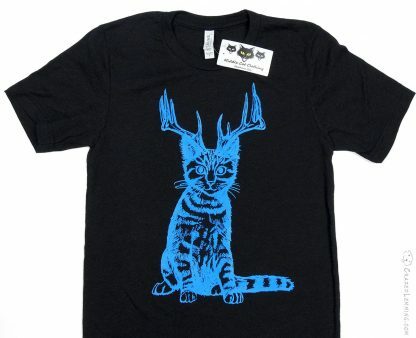 It’s a cat with antlers. They may not be as well known as the jackalope, but the American short hair catalope is one of the cutest cryptids around. The easiest way to see one in the wild is to set out an empty cardboard box. They can’t resist getting in a box.